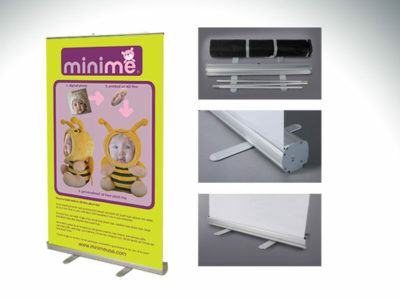 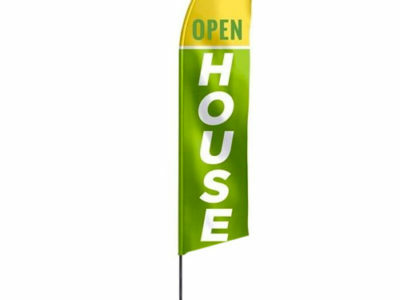 Portable and easy to set up, these durable and banners are ideal for use both indoors and out. 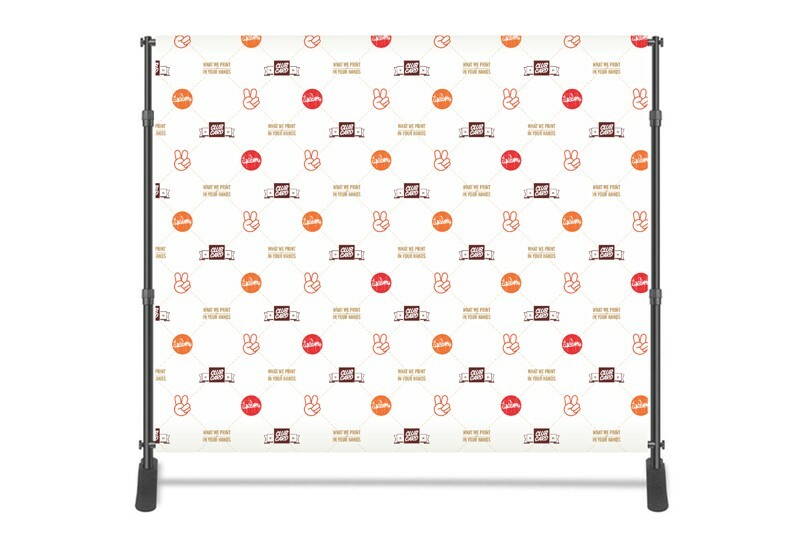 Perfect for Step and Repeats, along with other high visibility needs. 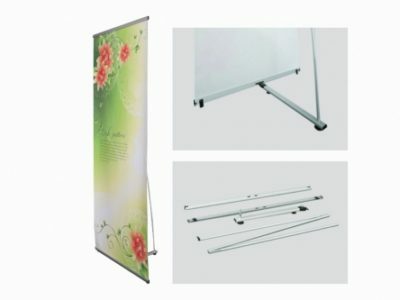 Our stand stands stands 8 feet high and can adjust between 8 feet and 10 feet. 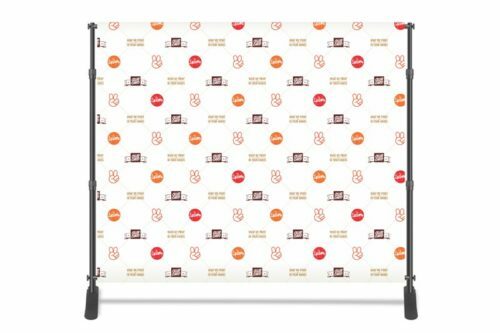 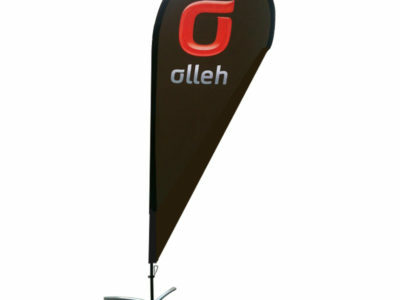 You can choose to get the banner stand with the fabric banner, as well as a replacement banner, or just the stand.